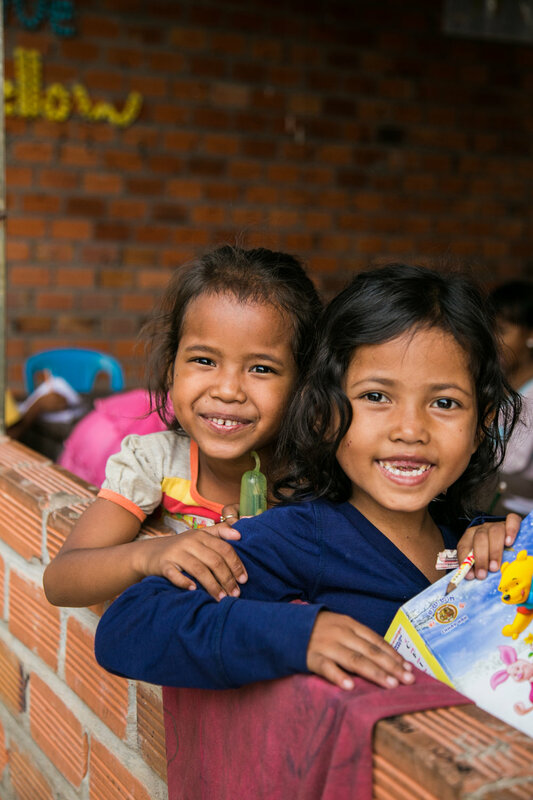 Embark on the adventure of a lifetime, with likeminded people, while giving back to Cambodian children and their families. a life-saving charity challenge that will ground you, test you, and put into perspective what’s truly important in life. Join like-minded individuals on a bucket-list adventure across the exotic Kingdom of Wonder, in support of our 1,000 impoverished children and their families at Feeding Dreams Cambodia. Our rides are guaranteed to open your mind, push your boundaries, and leave you with a sense of achievement like nothing you have ever done before. Depart the nation's capital city Phnom Penh and journey truly off-the-beaten-track into Cambodia's northern reaches. 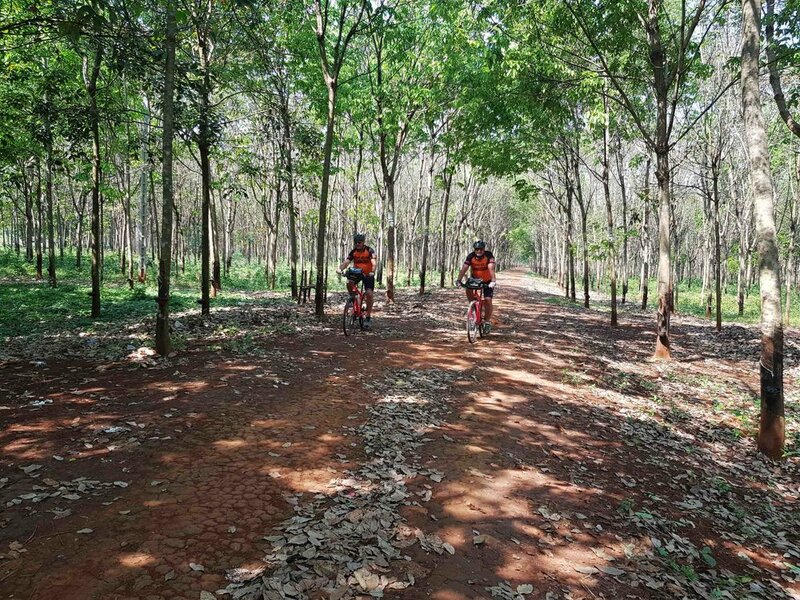 This 800km cycle steers clear of well-worn tourist trails, as we follow the Mekong North we will pass hundreds of islands, if we are lucky we might sight a rare endangered Irrawaddy Dolphin and when we hit the border of Laos we will see the epic Mekong Falls with rapids cascading down into Cambodia. Immerse yourself deep in the genuine Cambodian experience - a new route entirely unique for Feeding Dreams, mapped out just for us. Expect rugged terrain, breathtaking landscapes, remote villages, and simple authentic homestays – we may even have the opportunity to camp under the stars! The adventure concludes in Siem Reap, in the best way possible. 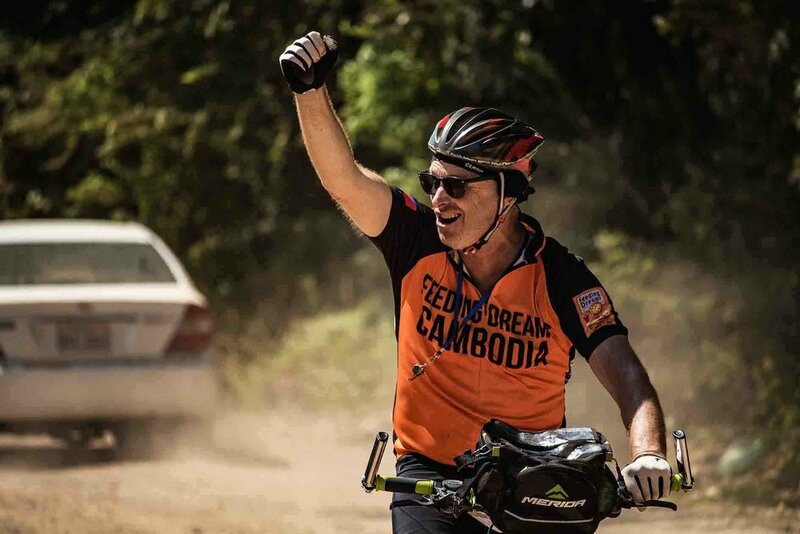 As a team we will pedal through the gates of Feeding Dreams Cambodia; where all of our students, who you have worked so hard to support, will be waiting ready to celebrate all that you have achieved for the community. Our 650km ride begins from Sihanoukville province in the south, Cambodia’s most famous beach town, with its palm-fringed beaches and fresh seafood restaurants. 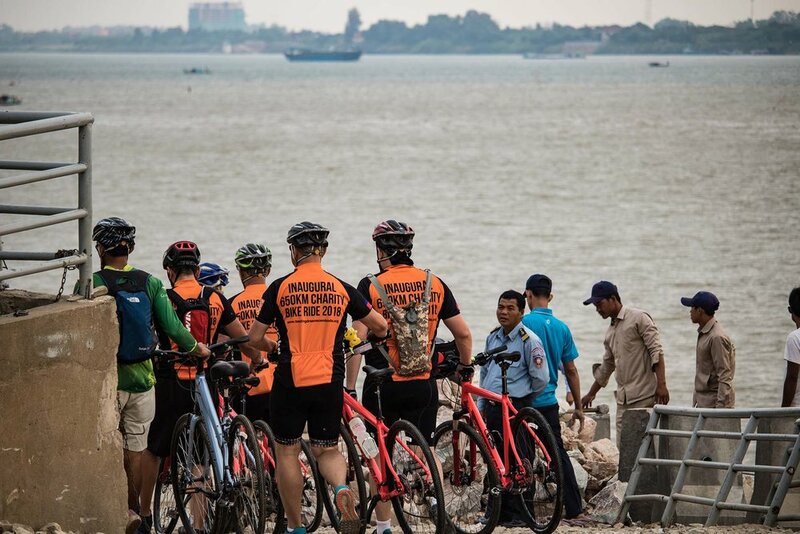 As a group, we will pedal our way through a mix of stunning coastline scenery, local fishing villages and rural farms and up to the capital city of Phnom Penh. This will mark the mid-way point, and a well deserved rest day. Following this we will follow the Mekong river and make our way North. We will ride along charming rural roads and pass through cottage industry villages, completely untouched by tourism, and see the way most locals live. Our 9 day challenge will conclude in Siem Reap, gateway to the world-famous Angkor temple complex and UNESCO world heritage site. The ride ends once we pedal through the gates of Feeding Dreams Cambodia, where all of our students, who you have worked so hard to support, will be waiting ready to celebrate all that you have achieved for the community. For the true go-getting two-wheeled explorers, why not challenge yourself with both trips! You couldn't find a more comprehensive and exciting way to discover this incredible country with an amazing sense of achievement when you pedal across the finish line.